It’s our job to worry… so you don’t have to. Wouldn’t it be great if your computer could let us know if a problem was developing on your Mac? Now it can with Guardian! Our simple, non-invasive software proactively reports errors to our trained Apple Certified technicians quickly (in many cases before you even realize something is going wrong)! Guardian does NOT have access to personal information stored on your computer’s hard drive(s). Guardian alerts will be sent to ComputerDNA staff but will only be acted upon during normal business hours. We offer no guarantee as to anticipation of or limiting liability of computer downtime. Guardian should be considered an extra tool in the IT toolbox to assist ComputerDNA in providing improved, proactive service and response. 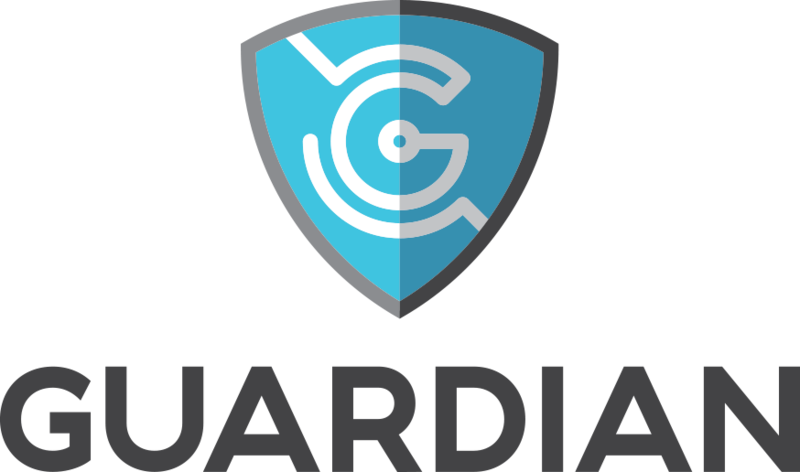 It is the responsibility of the CLIENT to ensure that the Guardian software is installed on their computer.